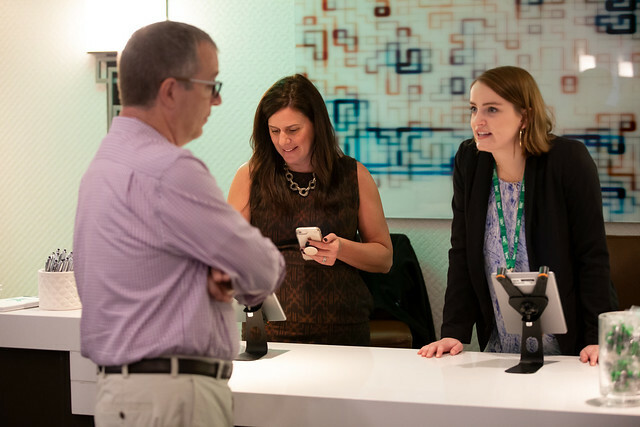 SDL Connect 2019 is Coming! With over 35 sessions, this year's event connected people and content with a little something for everyone. Take a look back at all sessions from industry leaders.